Only 5,608 Miles! 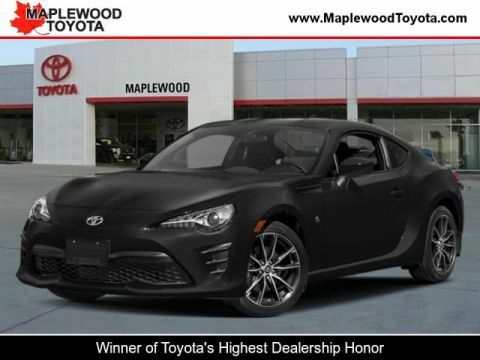 Delivers 43 Highway MPG and 43 City MPG! This Toyota Avalon boasts a Gas/Electric I-4 2.5 L/152 engine powering this Variable transmission. Window Grid Antenna, Wheels: 18 x 8.0 Dark Gray-Painted Alloy, Variable Intermittent Wipers. 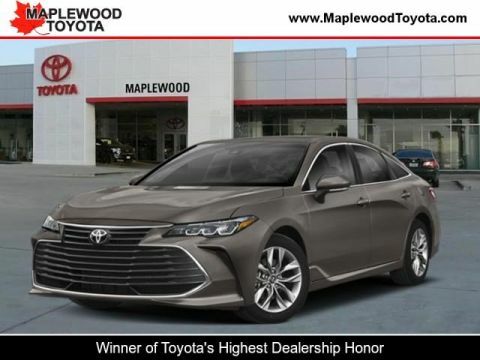 *This Toyota Avalon Comes Equipped with These Options *Valet Function, Ultrasuede Perforated SofTex Seat Trim, Trunk Rear Cargo Access, Trip computer, Transmission: Continuously Variable -inc: sequential shift mode, Transmission w/Driver Selectable Mode and Sequential Shift Control w/Steering Wheel Controls, Toyota Safety Sense P and Rear Cross-Traffic Alert (rcta), Tires: P235/45R18 AS, Tire Specific Low Tire Pressure Warning, Strut Front Suspension w/Coil Springs. 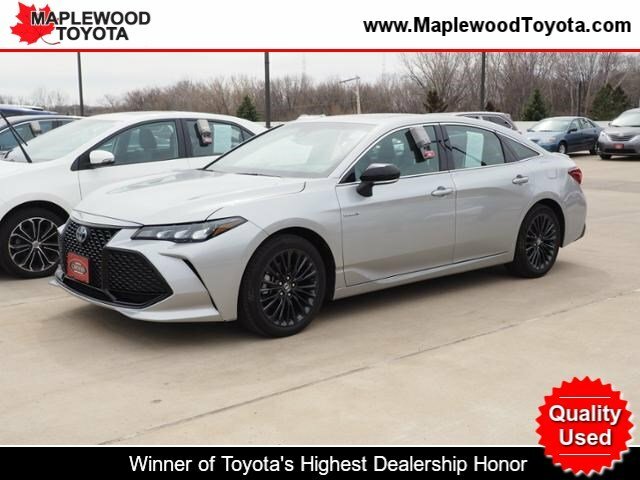 * Stop By Today *For a must-own Toyota Avalon come see us at Maplewood Toyota Scion, 2873 Highway 61, Maplewood, MN 55109. Just minutes away!